Manjeet Singh’s next feature Chenu has been selected for the 9th edition of L’Atelier organized by the Cinéfondation of the Cannes Film Festival. 15 projects from 14 countries have been selected for 2013 edition of L’Atelier which invites directors/producers to meet potential partners during the Festival. So far, out of 126 projects presented over the last eight years, 83 have been completed and 29 are currently in pre-production. From May 17 to 23, L’Atelier will arrange meetings with the directors for film industry professionals interested in investing in their projects. DearCinema has more info on the film – Chenu is the story of a young dalit boy in the northern Ganges belt. He is drawn into ongoing war between the naxals and upper caste militia, when his younger sister’s fingers are chopped for plucking mustard leaves from a landlord’s field. The script explores various factions existing in the northern Ganges belt and delves into the humiliating lives of the underprivileged dalits. Manjeet Singh’s directorial debut Mumbai Cha Raja premiered at TIFF and have been doing the fest rounds since then. 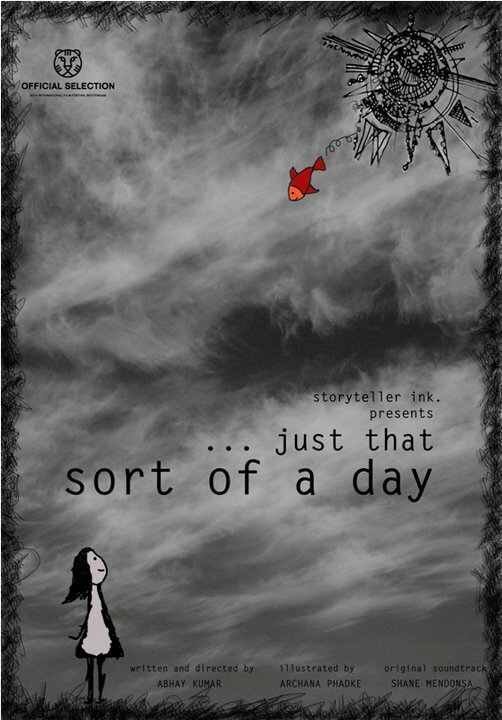 Last year Shivajee Chandrabhushan’s project The Untold Tale was selected for L’Atelier. Tribeca Film festival has released the list of 12 documentaries that will premiere at the fest and will compete in the World Documentary competition section. Fahad Mustafa and Deepti Kakkar’s Powerless, which recently premiered at the Berlin Film festival, will have its North American premiere at Tribeca. Here’s the official synopsis from the Tribeca release..
Would you risk your life to flip a switch? 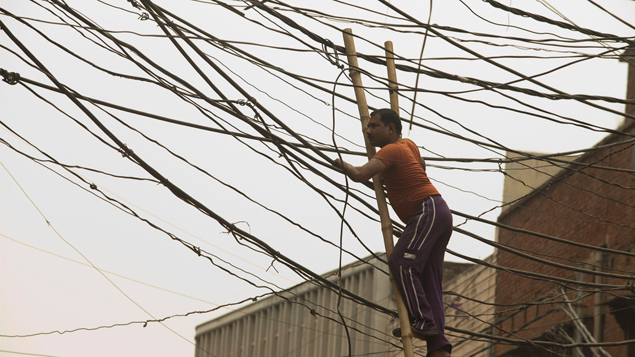 In Kanpur, India, putting oneself in harm’s way to deliver electrical power is all too common. Powerless sheds light on the opposing corners of this political ring, from an electrical Robin Hood tapping wires for neighbors to the myopic utility company whose failure to understand economics forces it deeper into financial disarray. This vibrant exposé gives a whole new meaning to the words “power struggle.” In English, Hindi with subtitles. To know more about the film, watch its trailer/teaser and for its credit roll, click here. 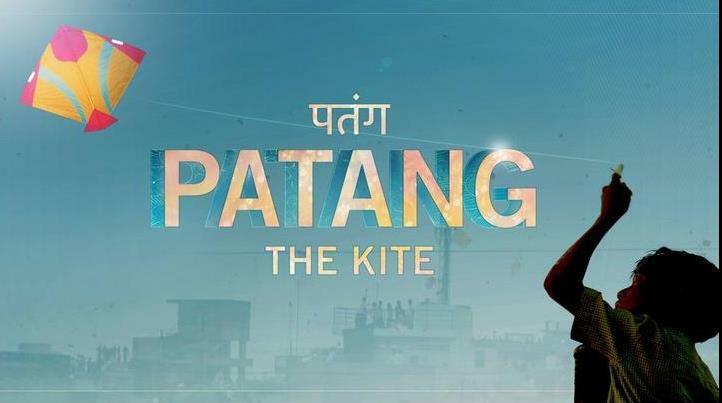 Patang – The debut feature of Prashant Bhargava will have its North American premiere at the 10th Tribeca Film Festival. It will be shown in the World Narrative Feature Competition and will compete with 11 other films for the Founders Award for Best Narrative Feature, Best New Narrative Director, Best Actor and Actress, Best Screenplay, and Best Cinematography. The film was also shown at this year’s Berlin Film Festival in the International Forum of New Cinema. It stars Seema Biswas, Nawazuddin Siddiqui, Sugandha Garg and Aakash Mahayera, and has been shot by Shanker Raman. To quote from Tribeca’s official release..
A family saga set against the colorful spectacle of the Uttarayan, India’s largest kite festival, The Kite is a kaleidoscopic whirlwind of energy, romance, and turmoil. A businessman arrives in Ahmedabad for a surprise visit to his once grand family home, bringing with him his daughter and some unexpected news for the family’s future. Amongst the flurry of preparations and the energy of the festival itself, the transformative and intersecting tales of six characters unfold. To know more about the film, click here. To read more about the other films selected for Tribeca Fest, click here. 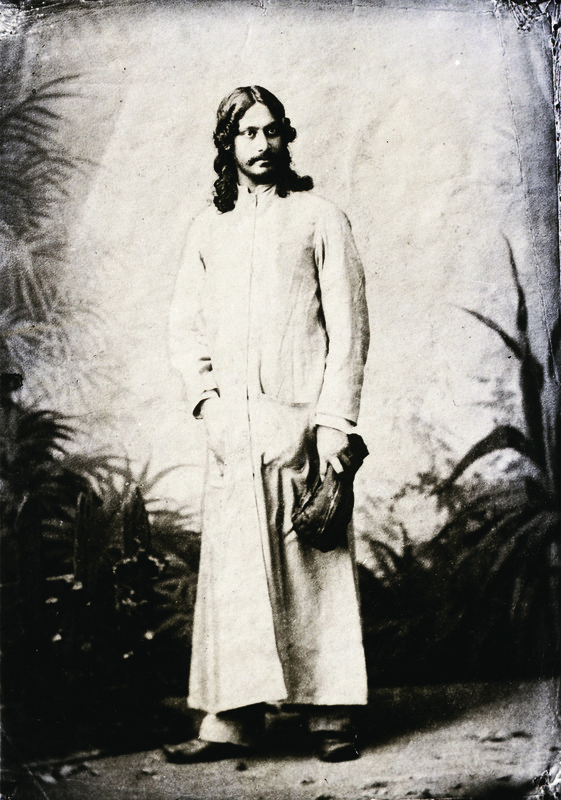 You can also watch Prashant Bhargava’s short film Sangam at www.mubi.com. The film premiered at Sundance Film Festival in 2004.